1700 Series | Hotsy Equipment Co. 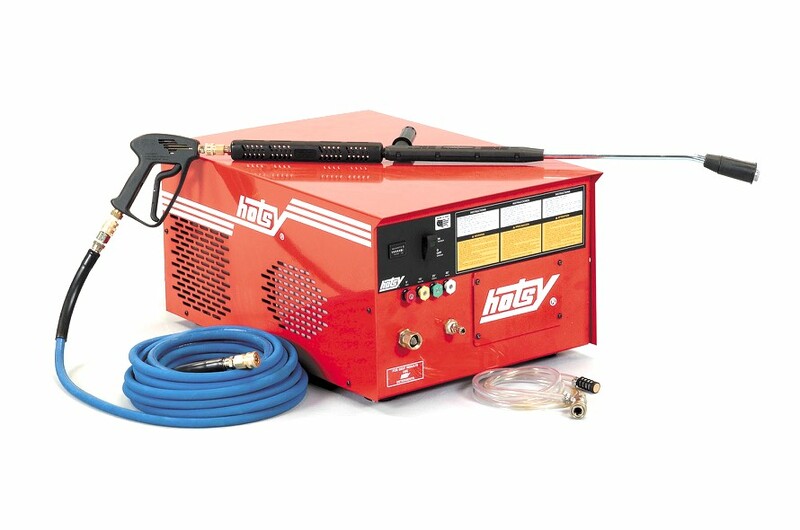 The 1700 Series is the most reliable stationary, electric-powered, cold water pressure washer in the Hotsy line. 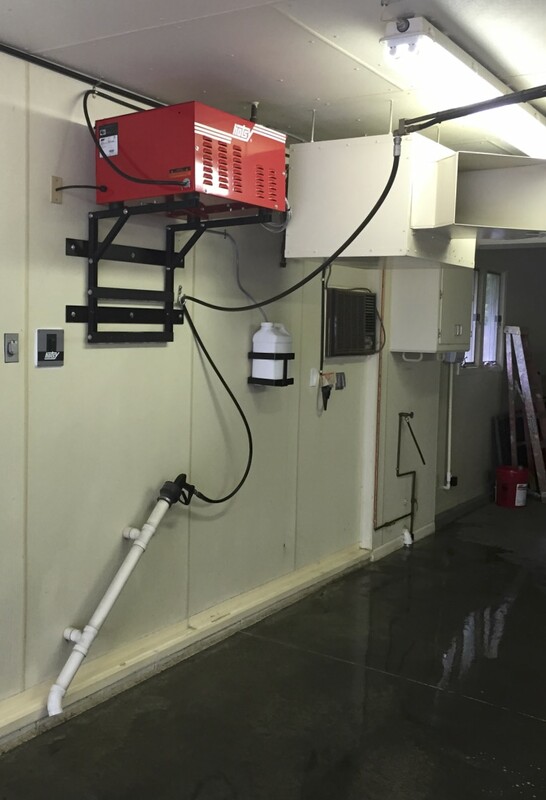 This model features a Hotsy belt-drive pump (complete with a 7-year warranty), insulated variable pressure wand, and an ETL safety certification.